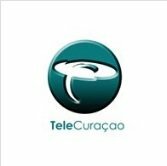 General TV Channel / TELECURAÇAO (TC1) is the national TV station of the island of Curaçao. TeleCuraçao is the market leader with the highest rating on the island. The programming of the station focuses on local content: news, talkshows, cultural programs, sports and major live productions.